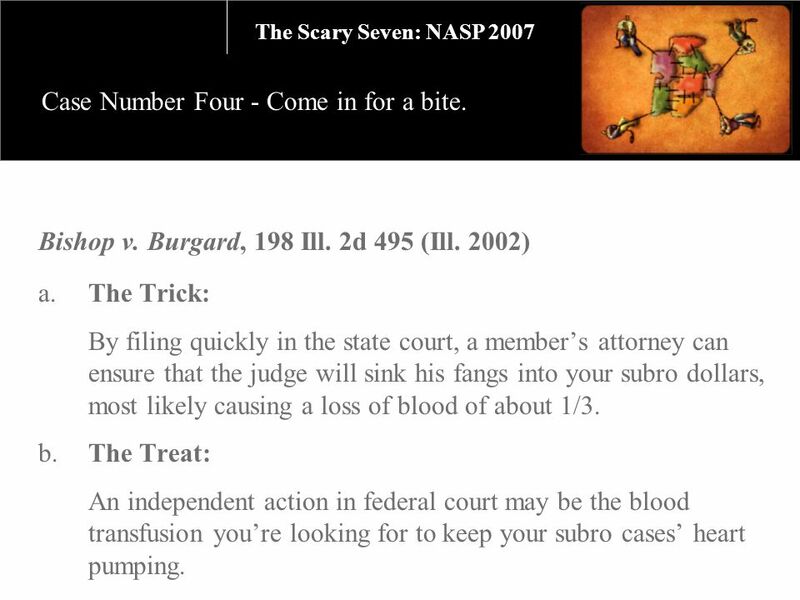 The Seven Scariest, Most Horrifying Health Care Subrogation Cases of All Time NASP 2007: Subrogation – And All That Jazz! 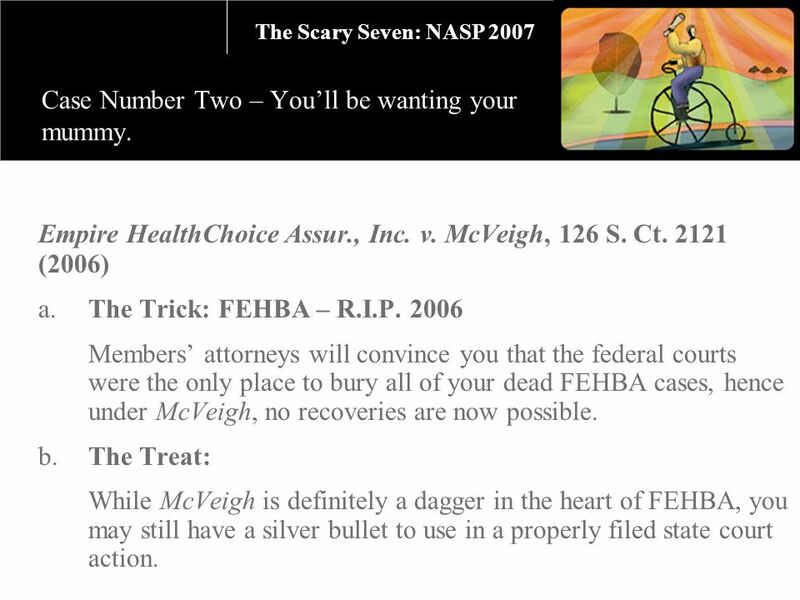 1 The Seven Scariest, Most Horrifying Health Care Subrogation Cases of All Time NASP 2007: Subrogation – And All That Jazz! 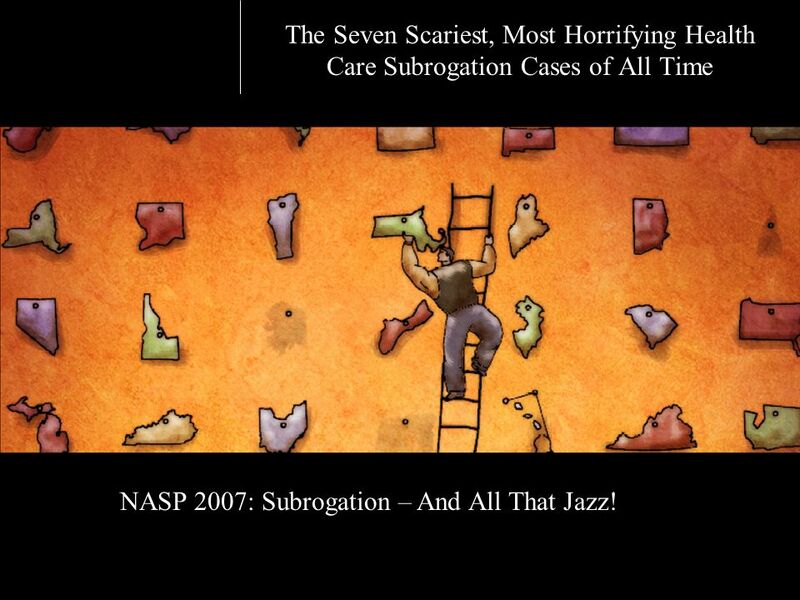 Download ppt "The Seven Scariest, Most Horrifying Health Care Subrogation Cases of All Time NASP 2007: Subrogation – And All That Jazz!" Halloween is a very popular festival in Britain and the USA. 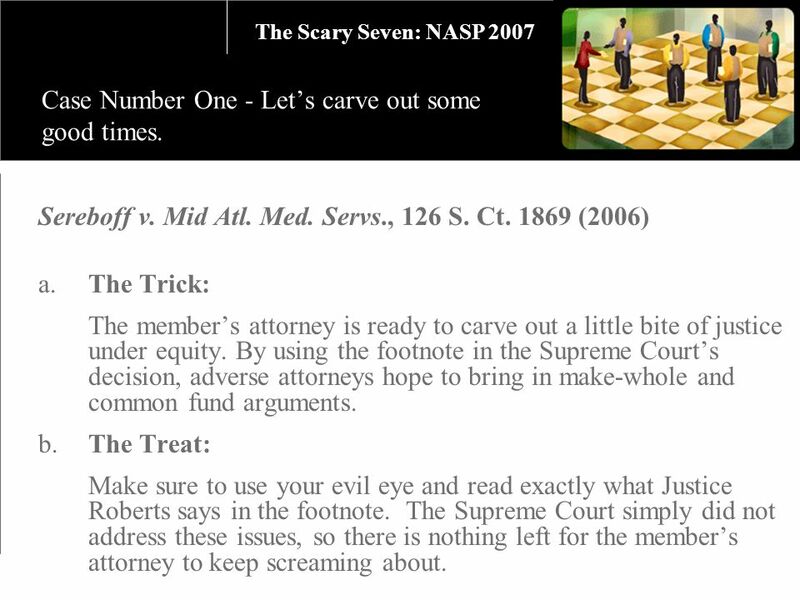 Halloween When is Halloween? 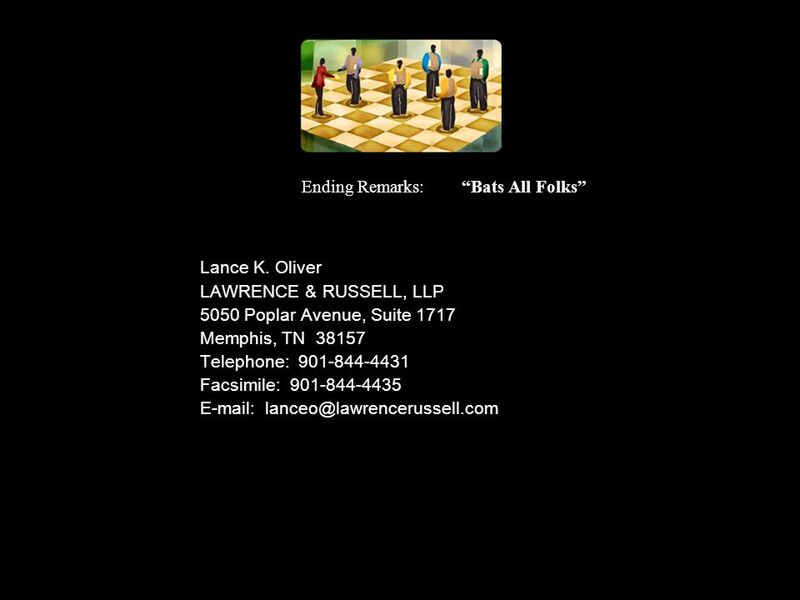  date: October 31. Riddle I am a monster that has been on a diet. There is no fat on me! Or muscle either! You might say that I am all skin and bones --without the skin. 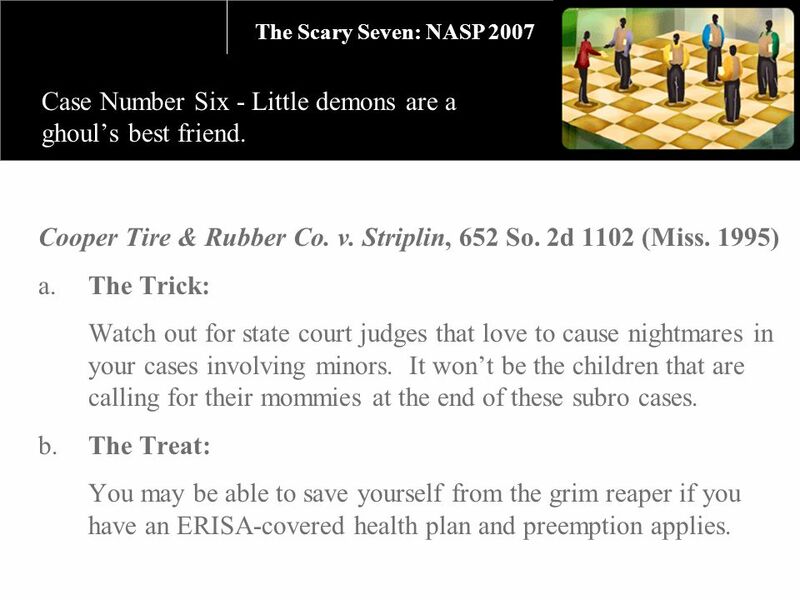 A Holiday in October. 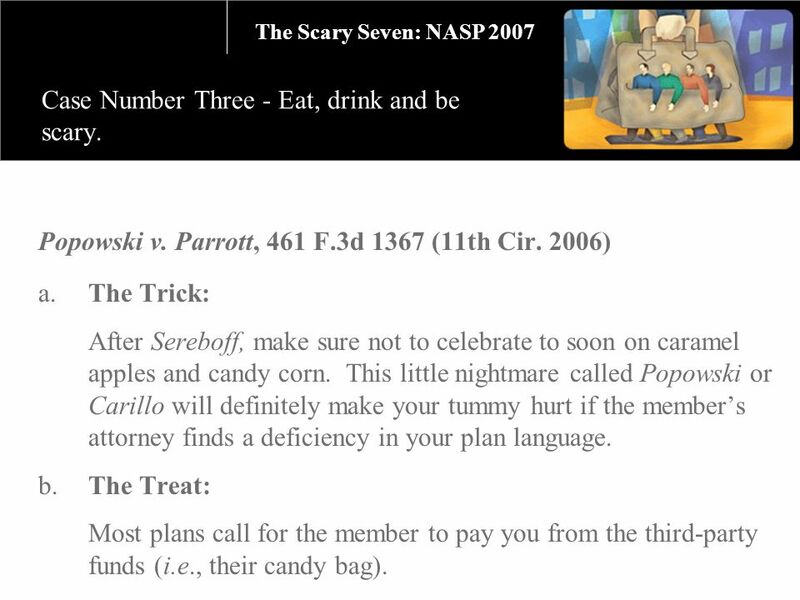 Halloween is celebrated on October 31 st. Many other countries in Europe and around the world celebrate Halloween. SPECIAL DAYS HALLOWEEN On October 31st British and American Children celebrate Halloween. It comes from All Hallows’ Eve, which means the evening before. Goes. It is Halloween night and the entire neighborhood is covered in decorations. 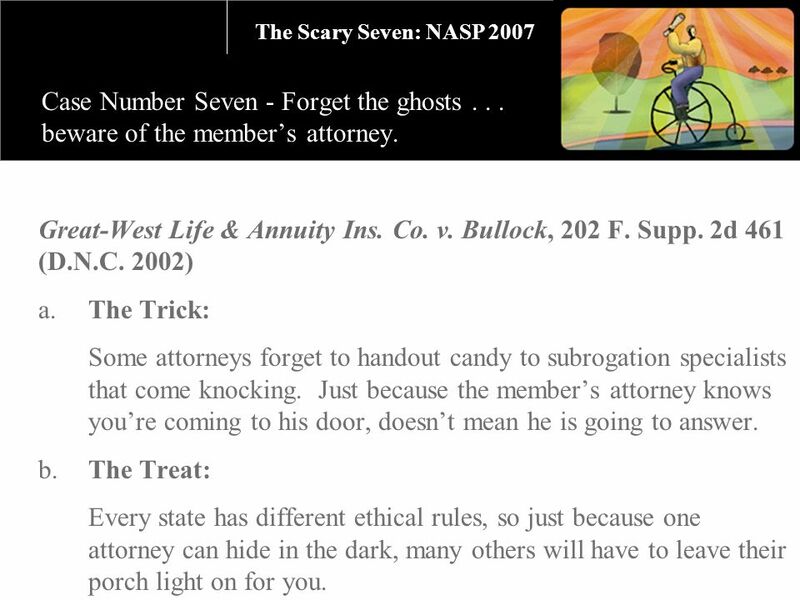 There are ghosts and jack-o- lanterns everywhere. Irish immigrants carried versions of the tradition to North America in the nineteenth century. Other western countries embraced the holiday in the late.  October 31  November 1  November 2  “Hallow” is short for “Hallowed” and it means holy  “E’en” is short for evening HALLOWEEN = HOLY EVENING. Hallowe’en is an annual holiday which is celebrated on October 31st. Halloween. Halloween or Hallowe'en also known as All Hallows' Eve, is a yearly celebration observed in a number of countries on October 31, the eve of. Choose your own adventure story Nayeon Kim. It was a dark stormy night in the middle of Italy. It was August. 1 year ago, you were walking on this road. Take The Time To Read This Message. Once Upon A Time There Was A Boy With A Very Difficult Character. His Father Gives Him A Bag Full Of Nails And Tells. H A L L O W E E N. When is it? Halloween is on the 31 st of October.